Great Job Ari, your team did a great Job. 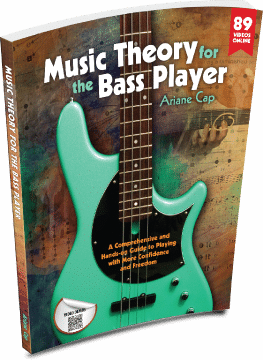 Still the BEST Music Theory book/course, money can buy. Still a bargain. You get so much for so little. Can’t thank you enough.